Friends of Ocee Library: No pretension here! 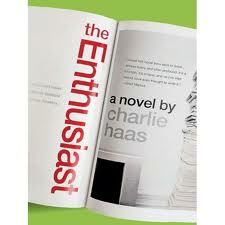 I just finished reading Charlie Haas' The Enthusiast, a "charming, funny, wise, and real*" novel set in the world of niche magazines. As good as the book is though, the best part may be the P.S. ( a section Harper Perennial frequently adds to its trade paperbacks). The P.S. usually includes information about the author, additional insight into the book, and questions for reading groups. Did we talk about changing to Thursdays? What does anyone think about painting this room orange? 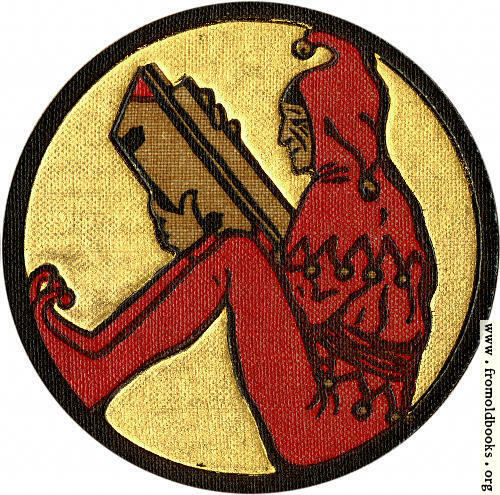 Did you read the book? Will it ruin it for you if I talk about it?